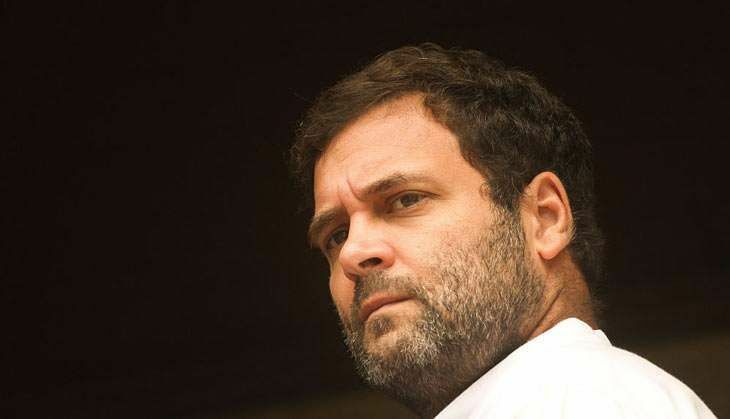 On 8 September, Congress vice president Rahul Gandhi slammed the Centre and alleged that the decision to hike ticket prices for high-speed trains is Prime Minister Narendra Modi's ploy to provide benefits to the rich by depriving the common people. "The speed of train might not increase, but PM Modi has increased the speed of surging fares. Modi's model is to steal from the public and gift it to some industrial friends," Gandhi tweeted. Echoing similar sentiments, Congress spokesperson Randeep Surjewala said the hike in fares indicates that the Prime Minister is least concerned about the common man. "Like Ola and Uber, PM Modi has imposed his surged price policy on Duronto, Rajdhani and Shatabi also. By surging the fare of trains by 50%, in the midst of the festive season and with the rising inflation, PM Modi has proved that he is not concerned about the public. After coming in power, in the last 25 months, the fares has been raised to 20% and has raised the freight price twice," Surjewala said. The Ministry of Railway on Wednesday said surge pricing will be introduced for train tickets with prices rising 10% for every 10% of berths sold. This revision of pricing will be made on Rajdhani, Duronto and Shatabdi trains from 9 September. Delhi's Chief Minister Arvind Kejriwal also opposed the surged pricing in Railways and demanded its roll back.